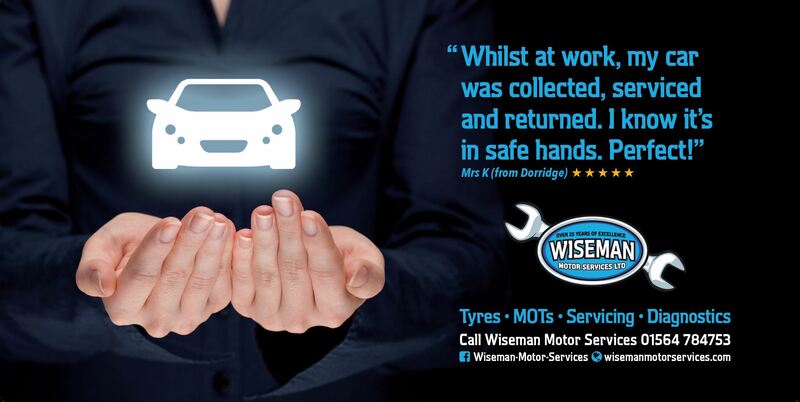 Mechanical Repairs - Wiseman Motor Services Ltd.
Wiseman Motor Services offers high quality maintenance to cars, 4×4 and commercial vehicles (up to 5 tonnes). 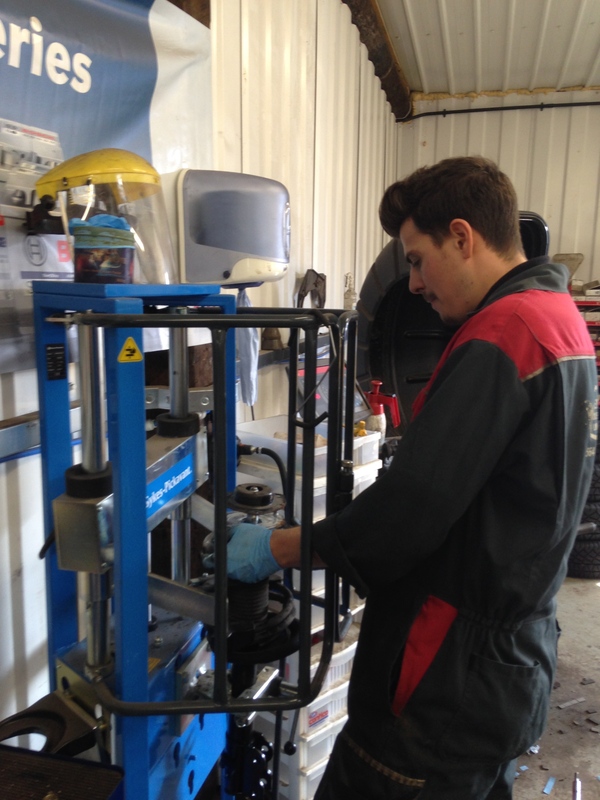 We can cater for new vehicles inside manufacturer’s warranty and we offer a great alternative to main dealerships. 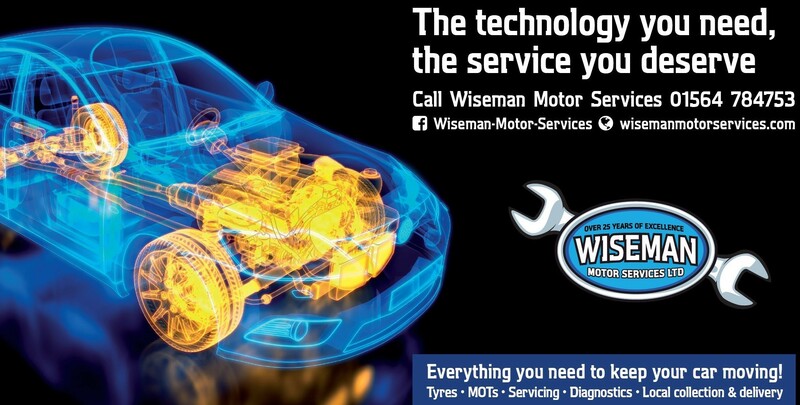 Wiseman Motor Services will undertake mechanical repairs to all vehicles (up to 5 tonnes DGW). 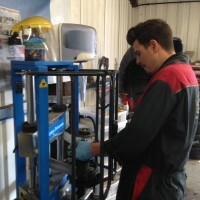 All repairs are carried out by skilled technicians using specialist tools and equipment designed for the needs of modern vehicles. 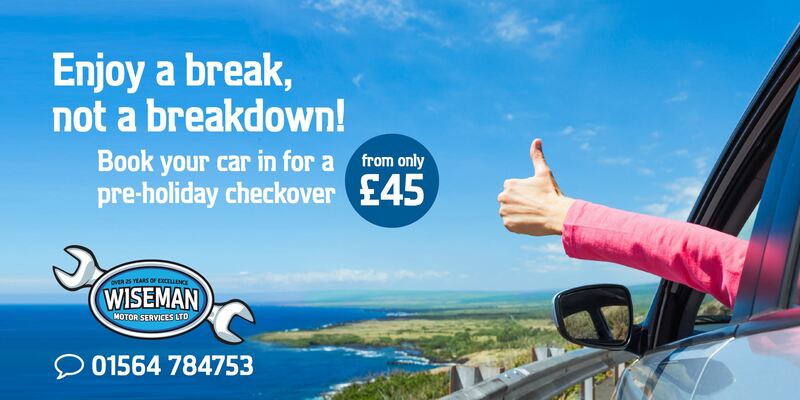 All repairs will be estimated and your consent will be sought before additional work is commenced. 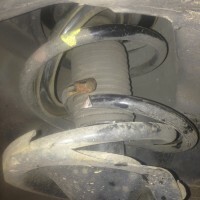 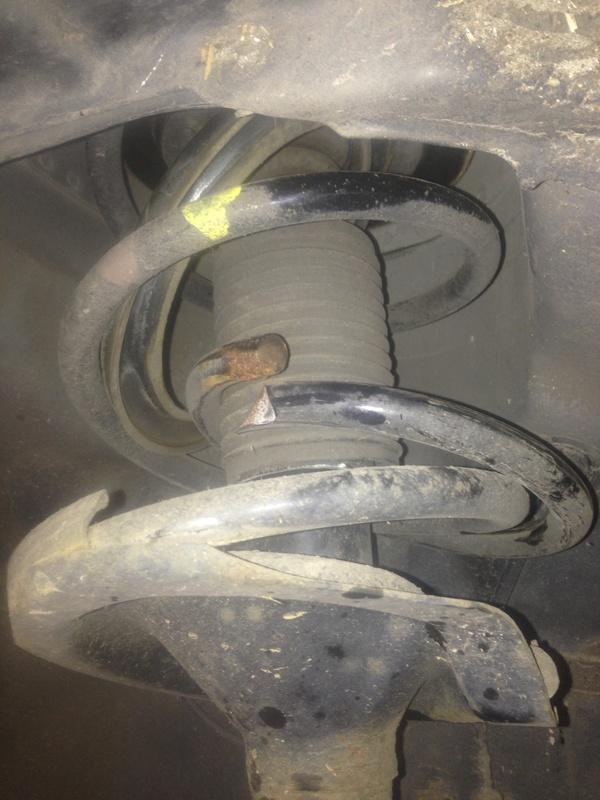 Broken road spring being replaced using our specialist equipment.